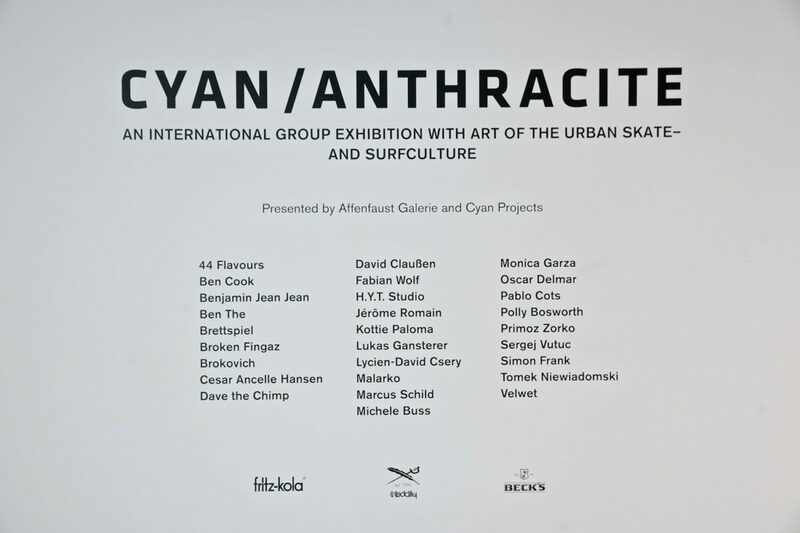 We were invited to participate at the Cyan/Anthracite exhibition – an international group show centered around skating and surfing culture. 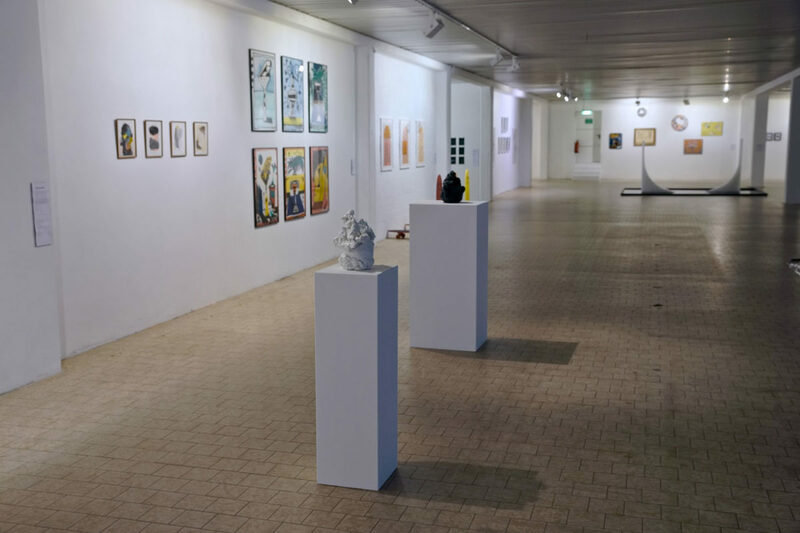 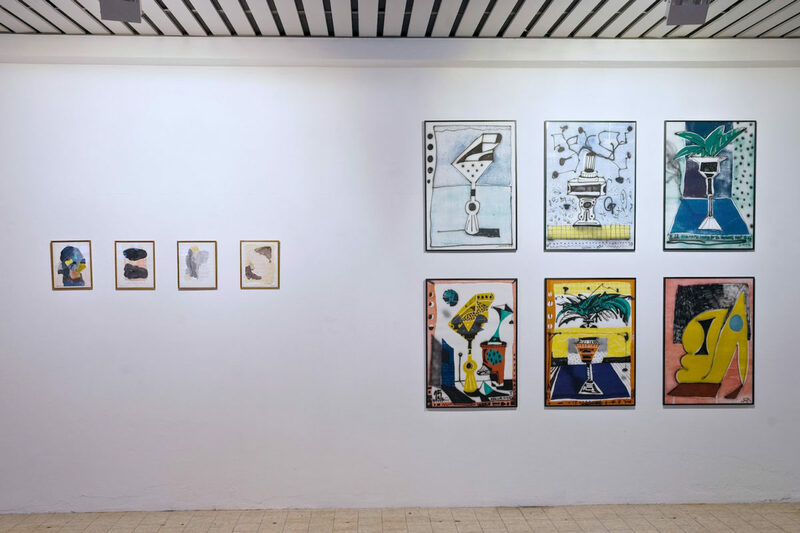 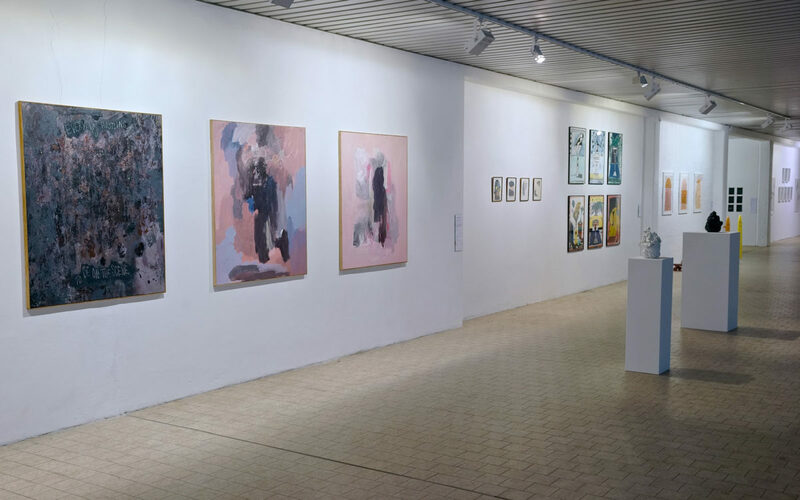 The show was presented by the Affenfaust Galerie and Cyan Projects , and took place in Hamburg. 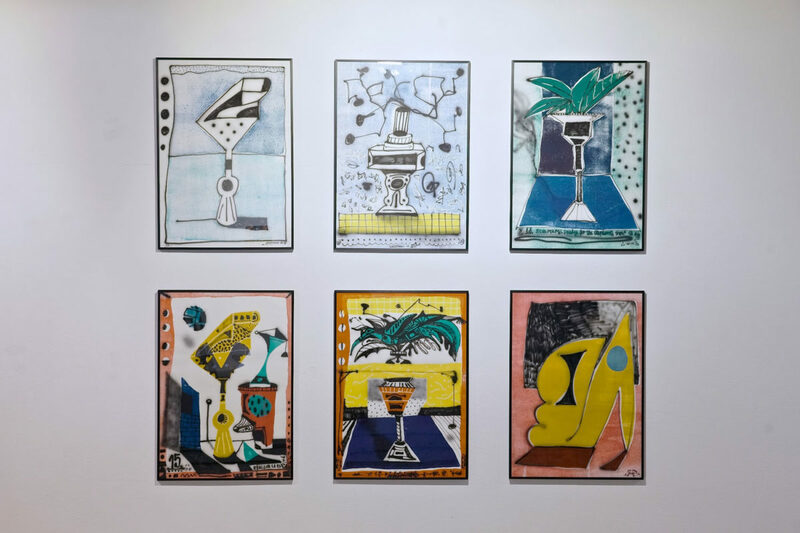 We decided to show a series of 6 works on paper that taken from our Airbrush/WoodPrint series.